I finally had a moment to perform the annual desktop re-install to upgrade the OS on my primary computer. It’s always a little bit of pain, because I pretty much rely on that machine and I want to have everything in place and ready to use. 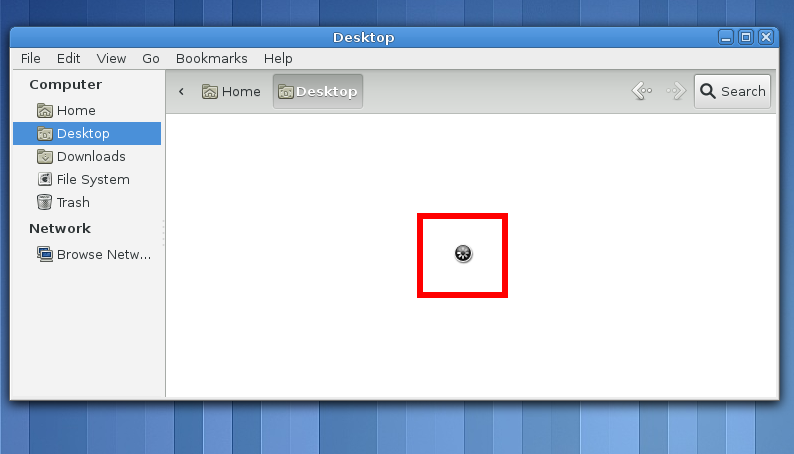 I upgraded from Lovelock to Beefy Miracle which took me from Gnome 3.0 right to 3.4. Things moved forward a lot during the past year! Lots of people hate Gnome Shell, but I’m ok with it – despite the occasional segfault. It’s definitely not perfect, but I like the idea of using the SUPER key for switching between applications. 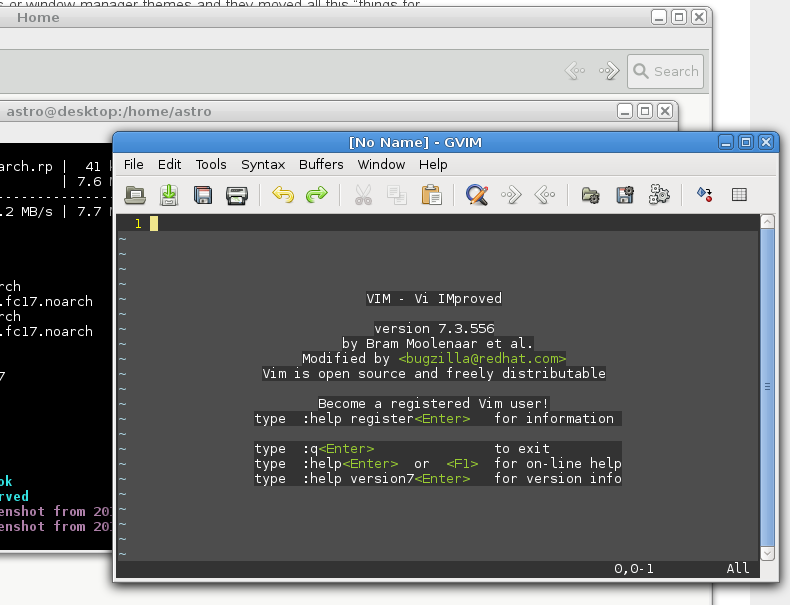 I have bindings for switching workspaces and after all, I end up using vim, chromium and terminal anyway :). There are always some post-installation tweaks I like to do, to make the system fit my personal needs more. Here they are, maybe someone could use them as well. This will add Advanced Settings icon to the application picker in activities overview (that comes up after you hit the windows key). 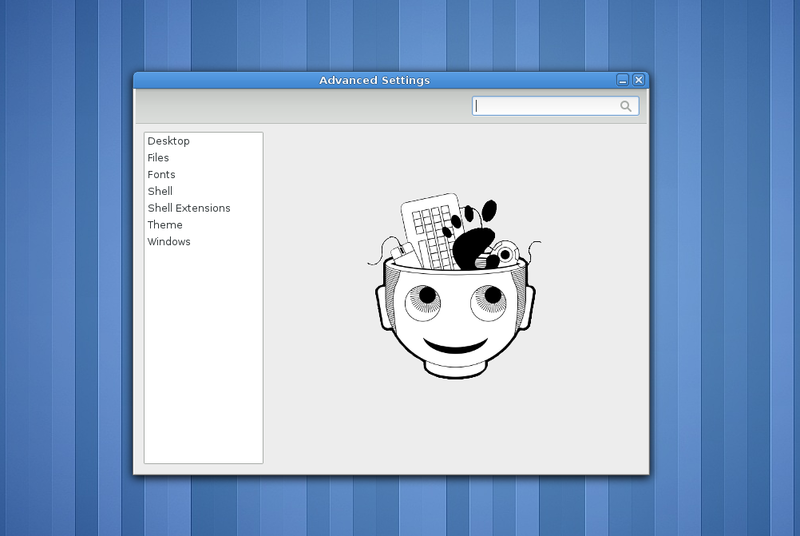 The application allows you to fine-tune various parts of Gnome, such as font sizes, icons on the desktop, enable or disable extensions etc. 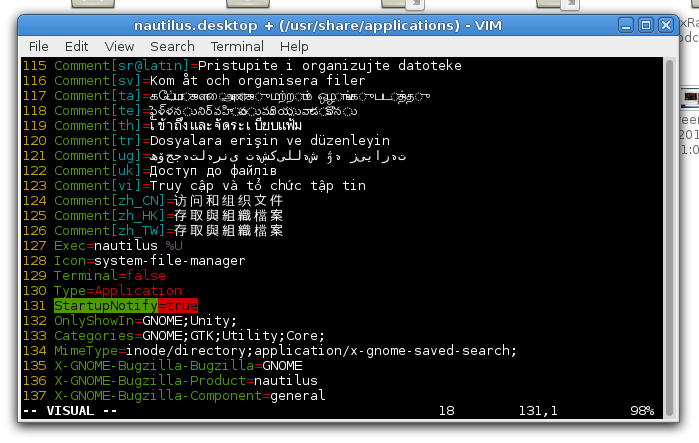 I have this problem with Nautilus on my installation. When the file browser starts, cursor changes to the loading circle one and stays like that for 20 seconds. The application on the other hand seems to be loaded and fully usable. Fortunately, there is a simple workaround to this problem. To fix this, simply edit /usr/share/applications/nautilus.desktop, find line that contains StartupNotify=true (131 on my system) and change the value to false. This issue is caused by combination of Adobe Flash player and nVidia proprietary drivers. And for some reason, the colors are messed up in flash videos. I guess, that Linus was right (again). To fix this, you need turn off the hardware acceleration in flash player settings. 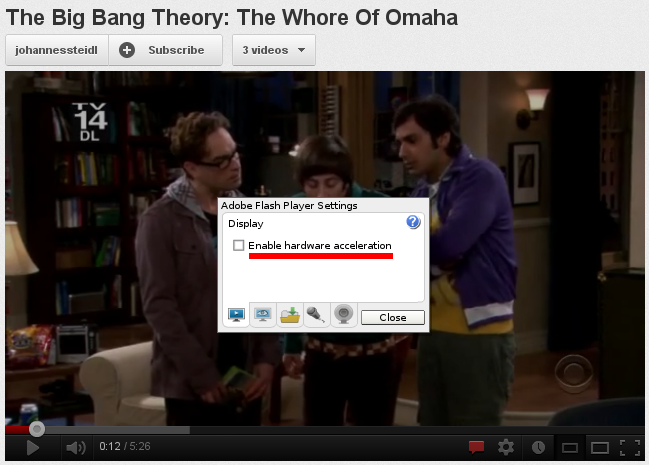 Right click on the flash video, chose Settings and untick the Enable Hardware Acceleration option. You need to restart your browser for the change to take effect. and changing the paths to wallpapers for different screen sizes. I like the blue Gnome stripes. 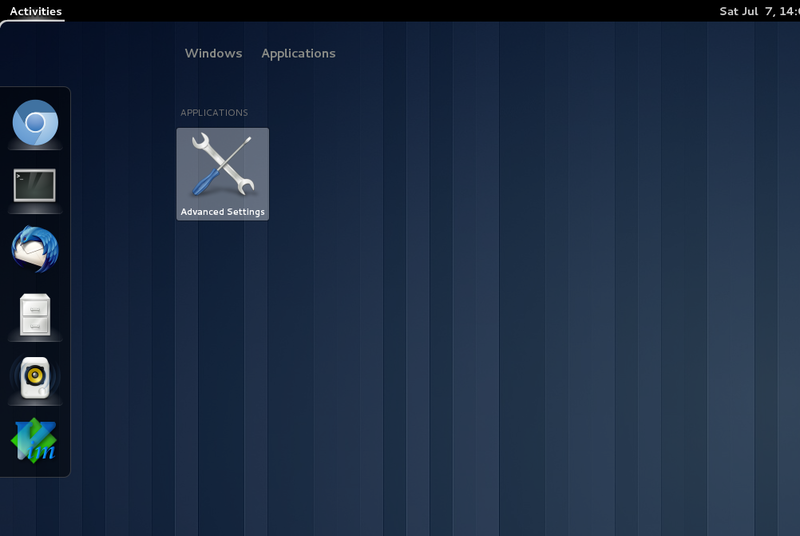 For that one, you can set the path to /usr/share/backgrounds/gnome/Stripes.jpg. I don’t know what’s causing this and I didn’t find a complete workaround either. Every time I log off from my account, the keyboard layout is reset to English(US), despite the settings where the default is Czech. The workaround for this is to remove the English(US) from layout settings completely and keep only Czech. I can live with that, but it can be pretty annoying to other people I guess. This is a little walk-through the whole build process of Ogre 3D rendering engine. It’s primarily for users of Fedora GNU/Linux distribution or any similar distro that uses rpms and yum. I chose the variant using cmake, so first thing you want to do is install cmake. Some of them are optional, but I like to install them all, just in case. Since the hard-drive space is no longer an issue, it could save you from having to build it all over again. After that proceed to downloading the latest version of Ogre3d source and unpack it somewhere. This will extract the sources into a new directory. Let’s rename it to source. Then we’ll need another directory where all the binaries will be places. Let’s call it build. After that run cmake. In the gui set both paths to the source and to the build directory and hit Configure button, leave the defaults (Unix Makefiles and Use default native compilers). Check the Advanced and Grouped check-boxes and make sure you have installed everything you might need. If you compile ogre without some features here, you’ll need to do it all over again (I did it 4 times when I compiled Ogre for the first time). You should have installed zzip, zlib, freeimage, freetype, boost, opengl, X11, and ois. If you don’t, I highly recommend to install those libs and hit configure again. When you’re done, hit Generate. At this point, we’re done with the cmake, you can close the window and get back to your terminal window. Now we proceed to the building process itself. Change to the build/ directory and run make to compile Ogre3D and wait.